It is time to ditch your old school phone company and upgrade to cloud-based telephone services for your Clearwater, Palm Harbor, or St. Petersburg business. With offerings from ITD Solutions, you will be able to provide your employees and clients with a consistent experience for users from any location. Optimize your business with first-class voice, fax, cloud telephony, and call-handling technology while cutting costs. Cloud-based telephony allows you to integrate your smartphones and tablets, turning daily devices into quality business tools. You can manage your entire system from any location. Whether you are on a business trip closing a deal with an important client or enjoying a day at the beach, you will have instant access to your company’s services. ITD Solutions specializes in cloud telephony, meaning we deliver telephone services using the internet throughout the Clearwater, Palm Harbor, or St. Petersburg area. The system is hosted in the cloud, so your data is stored securely and can be accessed through the internet. It replaces the landlines you are used to; instead of answering machine tapes or wiring, cloud phone systems handle everything digitally. It is a more efficient and streamlined way to do business. 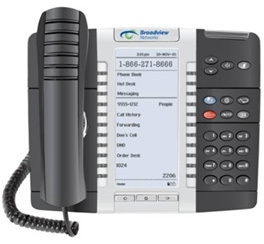 48-Key LCD Phone (5340/5340e) delivers easy-to-use, one-touch access to many phone features and executive applications in an exciting next generation desktop device. 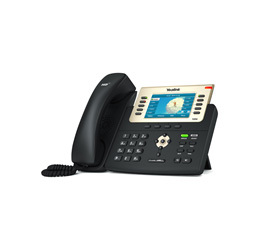 It is a full-feature enterprise-class IP telephone that can be completely customized for a specific user. 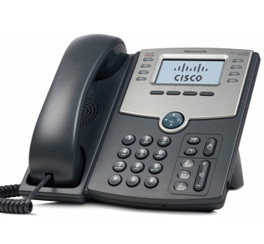 Designed for executives and managers, its features focus on flexibility, speed, and ease of use. One example of this is the self-labeling LCD screen that instantly changes the 48 programmable keys. The 5340e model delivers native gigabit Ethernet support. 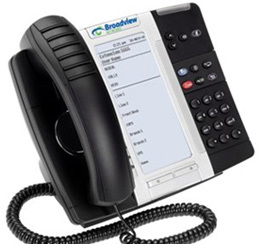 16-Key LCD Phone (5320/5320e) delivers easy-to-use, one-touch access to many phone features and applications in an exciting next generation desktop device. 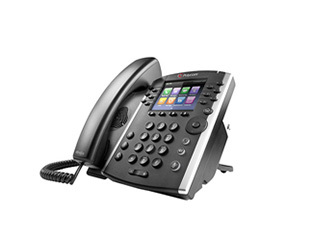 It is a feature-rich, multi-line IP speakerphone that supports organizations and users who customize their telephone feature set to match their changing needs. This includes managers, professionals and teleworkers as well as contact center/help desk agents. Its features focus on flexibility, speed, and ease of use. 5320e model delivers native gigabit Ethernet support. Why Should I Switch to ITD Solution’s Telephone Services? With telephone services through us, you can save significant dollars, allowing you to maximize your budget to manage your Clearwater, Palm Harbor, or St. Petersburg business. With none of the traditional hardware costs or equipment, you get access to a rich and diverse set of features at a reasonable cost. Do not worry about complicated rewiring or moving phones to different desks. Cloud-based systems are quick and easy to set up. Moreover, they are extremely flexible so you can continually make changes to fit your current needs. Mobile phones are easily integrated, so your employees are not tied to their desks and can focus on increasing your business’ reach. Whether you are a fresh entrepreneur or an established business person, cloud-based telephone services can help your Clearwater, Palm Harbor, or St. Petersburg company cut costs and drive results. What Makes ITD Solutions Different Than Other Companies? We are uniquely positioned to help companies like yours. We offer top-notch cloud, data, and telecom options while negotiating the lowest price for you. 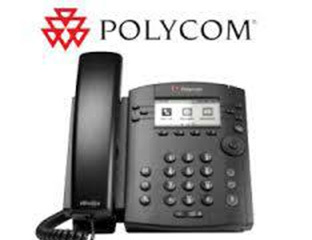 We can connect you to the best providers to give you the most powerful telephone services in the industry. Your personalized account manager will serve as the liaison between you and your provider, making sure you have the excellent assistance you deserve with cost-effective technology. Our expertise simplifies the process and ensures a smooth transition. We handle every step of the implantation so you can focus on what is important for your business’ interests. If any issues do arise, your account manager will handle it directly and quickly, getting you back on track and eliminating costly delays. We make cloud technology easy to understand, and more importantly, we make it easy to use. We tailor our services and recommendations to meet your unique needs and the needs of your clients. What we offer will change how you handle business, from how you communicate with clients to how you handle your daily routine. With enhanced communication, you will be better leveraged to succeed in the Clearwater, Palm Harbor, and St. Petersburg markets. ITD Solutions is a top agency offering telephone services and cloud technology in the Clearwater, Palm Harbor, and St. Petersburg area. With clients from different industries and sectors, we support companies large and small all over the United States with top-quality cloud and data services. We will work with you to identify the best options and systems to meet your needs and will help you make the transition smoothly and painlessly. For more information or to set up a free consultation, contact us by calling 888-542-8484 or by email.